By now most of you have heard that families couldn’t get on the website to enroll in healthcare. 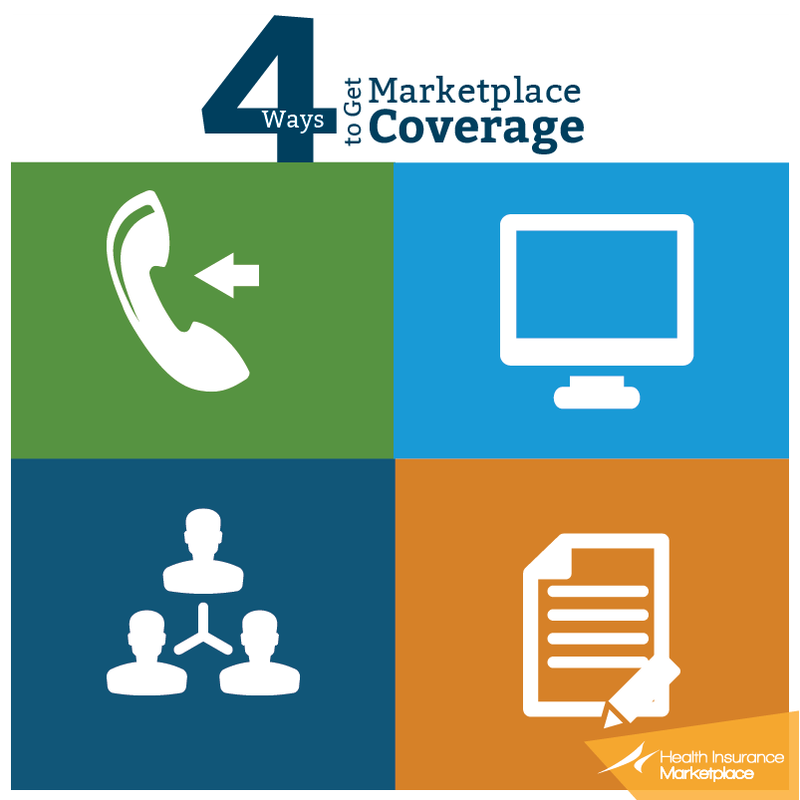 The Marketplace will also help families with costs or if they're eligible for Medicaid. However, things are getting better and most of the glitches are gone. 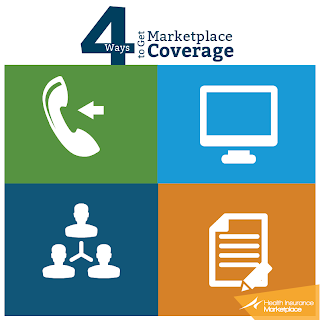 In addition, there are other ways besides the website for families to enroll. Families can apply by phone, online, in person with the help of an assistor, or mail a paper application. Family caregivers can have more peace of mind knowing that their child with special needs, as well as all family members, are all covered by insurance in the New Year. There are many caregivers who are providing all type of care to elders, small children as well as needy people.